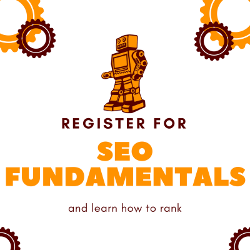 This meeting will focus on SEO fundamentals so our pages will rise through the SERPs. Is your website setup properly for basic SEO? This includes branding, user friendly design, and contact data. Content, keywords, meta data, this all goes into the foundation of your search engine optimization efforts. How are you using citations, profile sites, link building? If you get this wrong, Google will think your site is spam and you could drop out of the search engine results pages (SERPs). Is there any dynamic content on your site? Why should Google or anyone else come back to your website after visiting it once? Reviews, articles, blog posts, white papers, and more can add dynamic value to your site and keep people – and search engines – coming back. Bob Misita is the CEO and co-founder of LeadsNearby, a Raleigh-based local search marketing firm dedicated to helping local service contractors use their reputation and online presence to generate business. 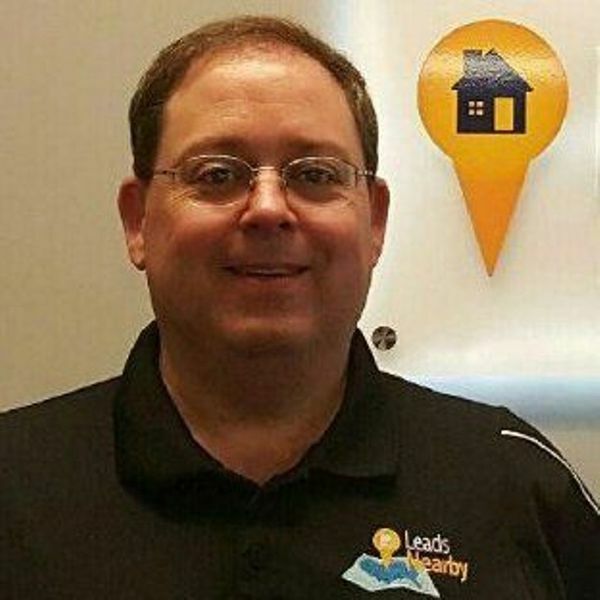 Bob has more than 15 years of experience managing businesses’ Internet marketing programs. Well-versed in the technical aspects of developing and maintaining effective online marketing programs, Bob is intimately familiar with how search engines work, what constitutes a well-designed site, and much more. He is also very familiar with the challenges and opportunities facing many types of local businesses – particularly home services contractors, several of which he has worked closely with over the years.